Improvised Traction Splint – mid-shaft fractured femur: A mid-shaft fracture of the femur is a very painful injury which commonly has associated muscle spasms of the quadriceps and adductor muscles of the upper leg. A significant blood loss into these surrounding tissues can occur; typically 1000 – 1500cc can be lost in 15 – 20 minutes. There is an even more significant long-term risk of fat emboli from the mid-shaft fractured femur. Once these emboli get into the circulatory system, they will collect in the lungs and can cause death from pulmonary emboli. Studies indicate that a there is up to a 50% mortality rate at 4 hours for fractured femurs that are not treated with traction. A traction splint not only splints the fracture, it provides pain control by relaxing the muscles in spasm, and, when ACE wrapped, it also helps minimize the internal blood loss from the fracture. Contrary to some people’s opinion, traction splints do fit into litters and other evacuation devices-countless rescue missions can attest to this. A, B, C, and since it takes a lot of force to fracture a femur, look closely for other injuries. Place in manual traction, ASAP. Place in traction splint, commercial or improvised. Apply gentle compression with wide elastic bandages to help control internal bleeding-wrap the splint and the entire leg with 6″ wide elastic bandages, starting at the ankle and progressing to the hip. Monitor for shock and regularly check circulation distal to the site of the injury. 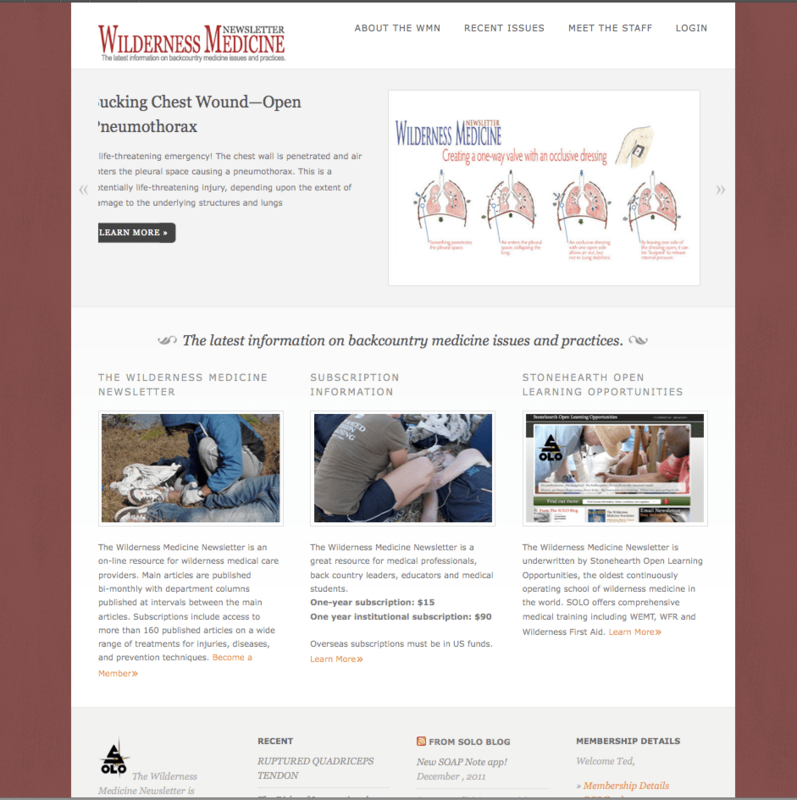 For more information on fractured femurs and orthopedic emergencies, see the Sept/Oct 2006 issue of the Wilderness Medicine Newsletter.